"This collection of letters to young people is about nurturing and sustaining an authentic inner life in a world that often doesn't mirror their realities. The authors invite the reader into a larger community of caring, and to love and appreciate their diverse and complex identities. These are such valuable messages in the face of all that fostered and adopted people live with. This is a beautiful resource written with compassion and the conviction of knowing." “Adoption embodies the human condition- good fate and bad, triumph and tragedy. 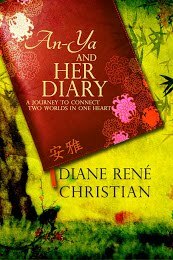 Dear Wonderful You broadens our understanding of its joys and problems as adult adoptees share their experiences. “Dear Wonderful You is beautifully put together book. 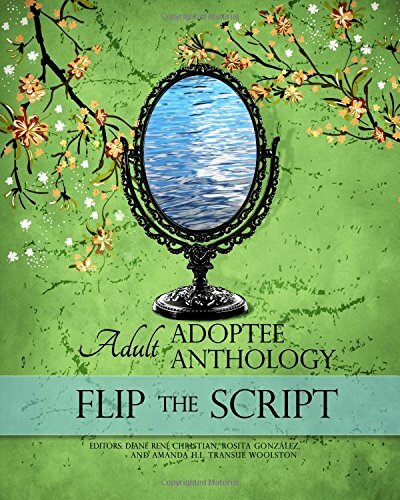 A weaving of stories that will touch anybody affected by the complexity of adoption. As an Adopted/foster person myself I identified with every word, finding myself sighing and nodding with recognition of feelings. How wonderful there is a book like this just for adopted people . 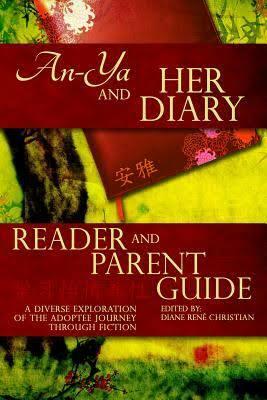 When I was young I could have greatly benefited from reading this book, adoption feelings can feel so very lonely. How wonderful to be able to give this to a young adopted person so they know they are not unique in their emotions. I was reminded how universal our feelings are and how in the adoption community we connect together in such a profound way whether domestic or international. ‘Dear Wonderful You’, is a collection of letters and occasional poems from adoptees, written from ‘older fostered or adopted brothers and sisters’ to the younger adoptees of today. 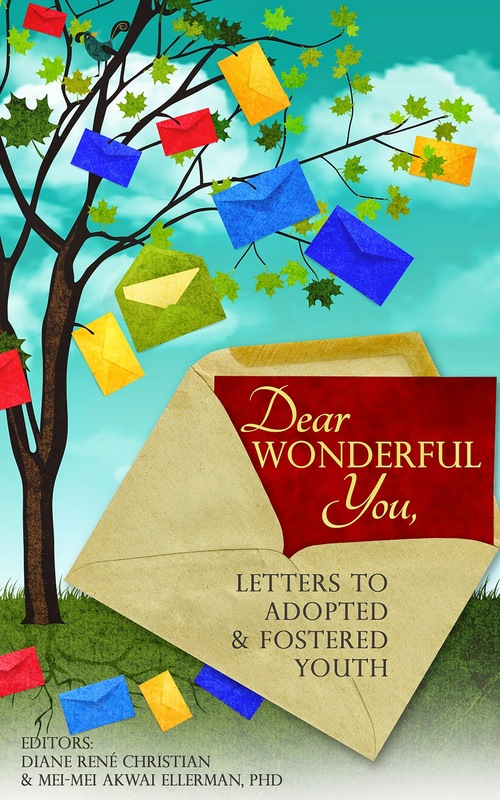 As part of the AN-YA project, and edited by Diane René Christian and Mei-Mei Akwai Ellerman, ‘Dear Wonderful You’ is a rich addition to the heard voices in adoption. This collection of letters brings real emotional resonance to the adoption journeys of the contributors. Most of the writers are from the USA, some were adopted or fostered domestically but many were placed into the USA from overseas, with Korea and China featuring prominently in the histories. Whilst some tell stories, undoubtedly the most powerful letters are those where life moments are reflected upon, sometimes turning points which serve as a source for learning and feeling, and which the author then seeks to pass to the generation below.